Around The Clock Care is a local, independently owned home care provider committed to our clients since 1990 with the focus on providing unparalleled, comprehensive and professional care for our clients. Around The Clock Care is independently owned and has been providing non-medical assistance and home care for our clients since 1990. Our extensive experience allows us to provide the finest care to enable you/or your family member to maintain their best quality of life while remaining at home or residing in a facility. 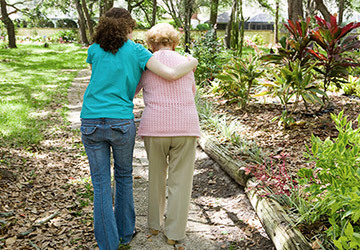 Our non-medical assistance and home care services include everything from companionship, personal services, light housekeeping, meal preparation, medication reminders, respite care, incidental transportation, and Alzheimer’s and Dementia Care. 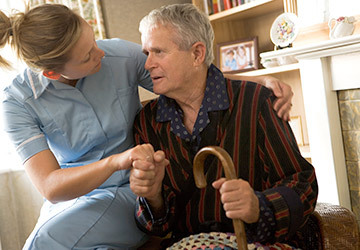 We are here to help seniors remain safely in the comfort of their home. 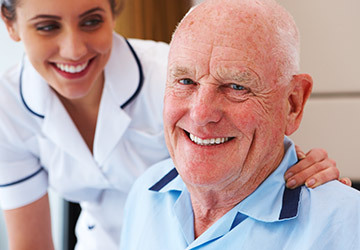 Around The Clock Care offers free in-home consultations. We will assess your specific needs and answer your concerns. Our attendant caregivers are then able to provide customized care tailored specifically to the needs of each and every client. We are a Licensed Personal Services Agency by the Indiana State Department of Health.